A powerful whole home air purifier, this unit treats all three of the factors that contribute to poor indoor air quality. It features 24 lbs. 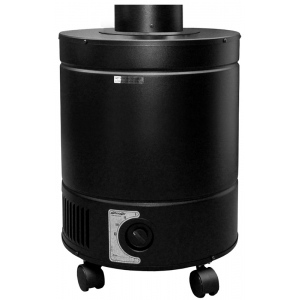 of activated carbon to adsorb chemicals and odors and a medical grade HEPA filter to remove 99.97% of all airborne particles down to 0.3 microns. Compatible with all HVAC units.